New. Trade paperback (US). Glued binding. 320 p. Contains: Illustrations. 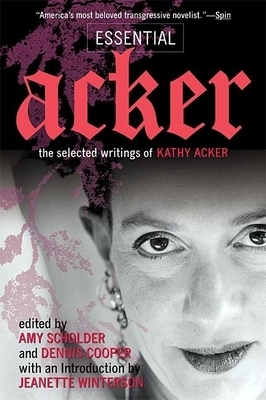 Acker, Kathy. Very good. Normal wear and tear. Stickers or sticker residue on the item.